AMCA Standard 500-L provides a reasonable basis for testing and rating louvers. Testing to AMCA 500-L is performed under a certain set of laboratory conditions. 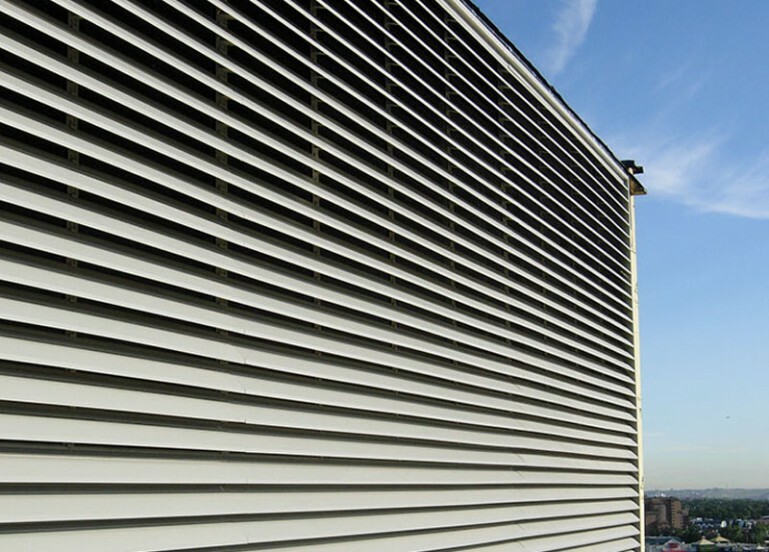 This does not guarantee that other conditions will not occur in the actual environment where louvers must operate.